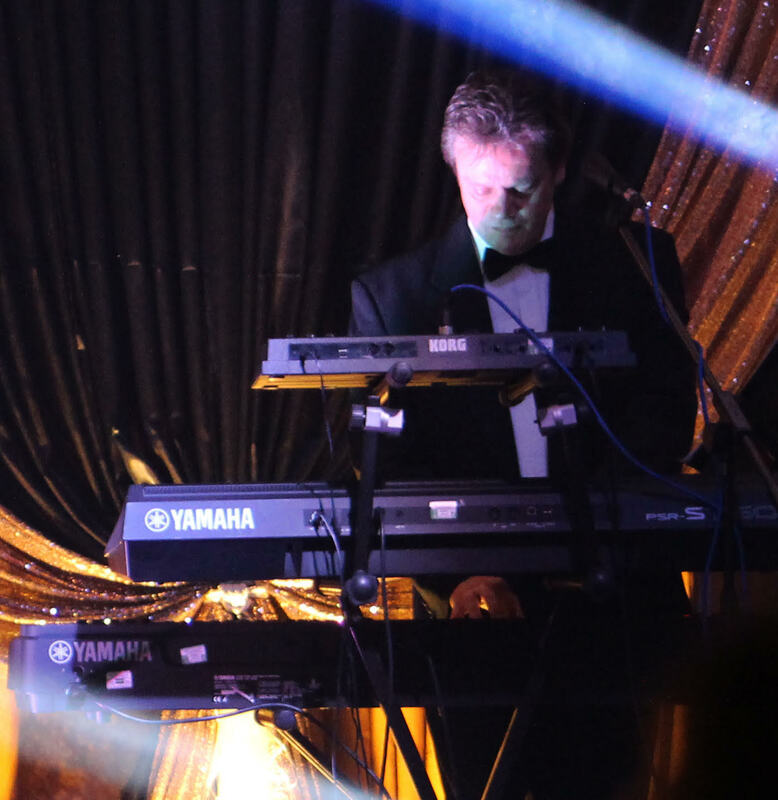 Whether playing piano or keyboards, Peter is passionate about creating atmosphere and the right vibe for any room, any audience. His music makes people feel relaxed, either as background music or as a performance. Peter is available for weddings, residencies, corporate events and hotels. Peter has an excellent digital piano and PA (or multiple keyboards for a fuller, funkier sound if desired) for where an acoustic piano is not available. From the Great American Songbook, R&B, Motown, soul, jazz standards, smooth jazz to current chart hits, Peter has a wide range of popular and jazz styles to call upon. Please see the example set lists and repertoire. Advance requests and special versions of favourites (especially for the ceremony) are welcome. Peter also leads full evening dance bands and various duos and trios – please ask about the options. We just wanted to say thank you so much for providing the music for our wedding. Your solo piano arrangements of our requested ceremony music was perfect and many of the guests commented on how “beautiful the music was”. The jazz ballads we requested for the wedding breakfast added class and atmosphere to the meal and again our guests were thoroughly (and vocally) impressed. My dad for one was blown away by your technical ability and has not stopped talking about how great the music was. I personally loved the touch of individual flair you gave to some of the pieces through improvised solos and melodies, it made the whole event feel very personal which we really appreciated. Thanks again for helping to make our day so special, memorable and individual, it simply wouldn’t have been the same without you there. 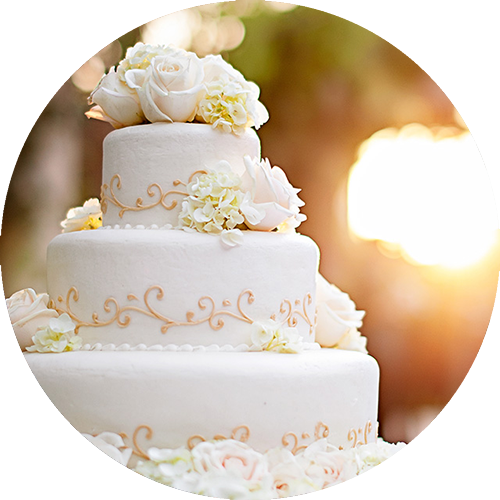 We want to thank you for helping to make Louise’s wedding an unforgettable occasion. We were looking for something personal and classical to help create the right atmosphere for the wedding and your performance at the piano during the wedding breakfast and into the early evening did not disappoint. Louise chose the theme of Hollywood Glamour and from the few examples of music suggested. Your research and skill produced a wonderful combination of memorable and enjoyable compositions, which flowed through the event providing the atmosphere that we had hoped for. 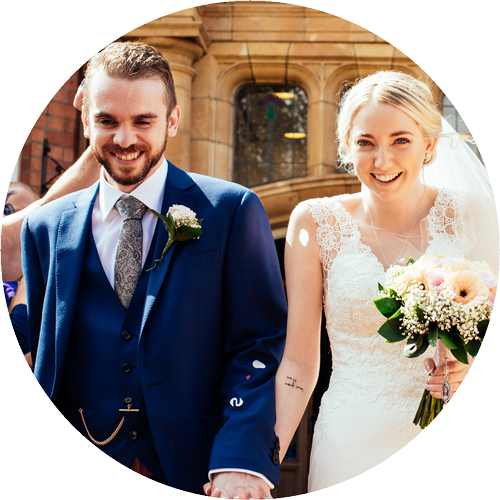 The way that you personalised and presented the music for Louise and Adam was prefect for the occasion and made their wedding a very special day. Your work was much appreciated not only by the wedding party but also by all our guests, many of whom commented on how they especially enjoyed your performance. Thank you again for helping to make their day very special.